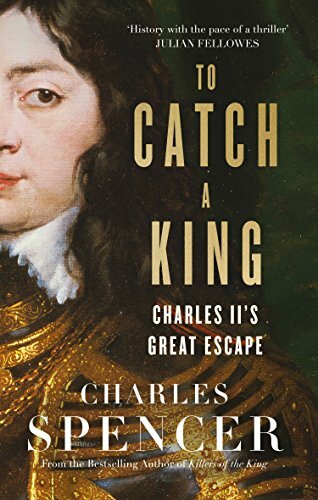 With To Catch a King: Charles II’s Great Escape, out on the 5th October 2017, Charles Spencer has done it again. 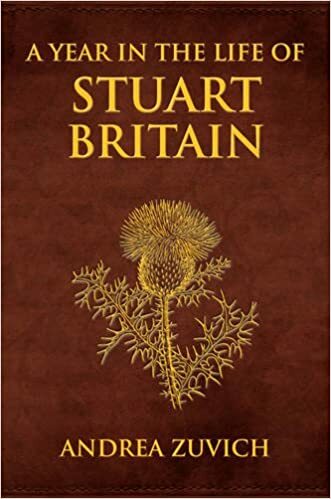 As the author of some fantastic books about seventeenth-century Britain, such as my personal favourite, Prince Rupert: The Last Cavalier, Blenheim: The Battle for Europe, and his most recent work, Killers of the King: The Men Who Dared Execute Charles I, Spencer knows how to bring history alive with his thrilling and strong narratives. 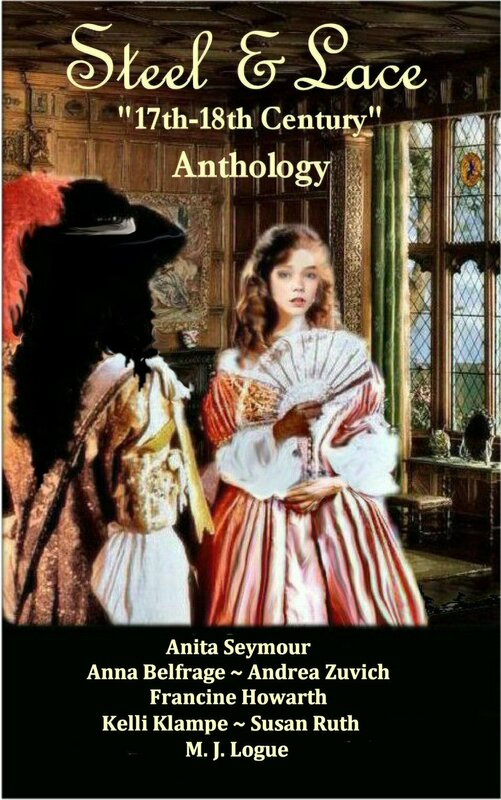 This time, he has chosen Charles II’s amazing, hair-raising escape from certain death following the Battle of Worcester of 1651- the disastrous result of his attempt to regain his family’s throne following his father’s execution in 1649. 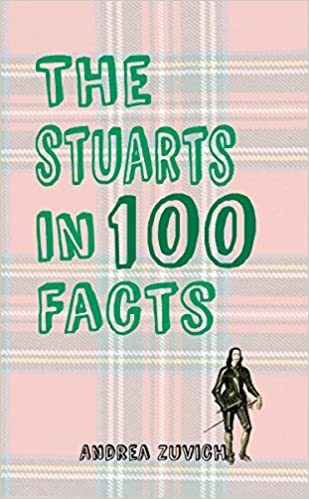 Now, this certainly isn’t the first book on this subject by any means – it’s been written about a few times both in historical fiction and nonfiction genres. One of the most well-respected books about this subject is The Escape of Charles II by Richard Ollard, from 1966. Indeed, Spencer does list both Ollard’s aforementioned book and his The War Without An Enemy, from 1976. Comparisons to Ollard’s book are perhaps inevitable, given the popularity of that book with researchers of Charles II, but I do think Spencer brings a fresh angle to the story. [A note on the physical qualities of the book. The hardback book itself is lovely and is 314 pages long, including a full bibliography and a standard Notes section. The images which have been selected for inclusion in the book are beautiful – several of which I had not seen before. It also contains a very useful map of the king’s escape route]. To Catch a King is divided up into four sections: Part One: King of Scotland (Spencer gives readers a brief (and necessary) background to the main subject of the book and focuses his attention on the civil wars from Prince Charles’s perspective). 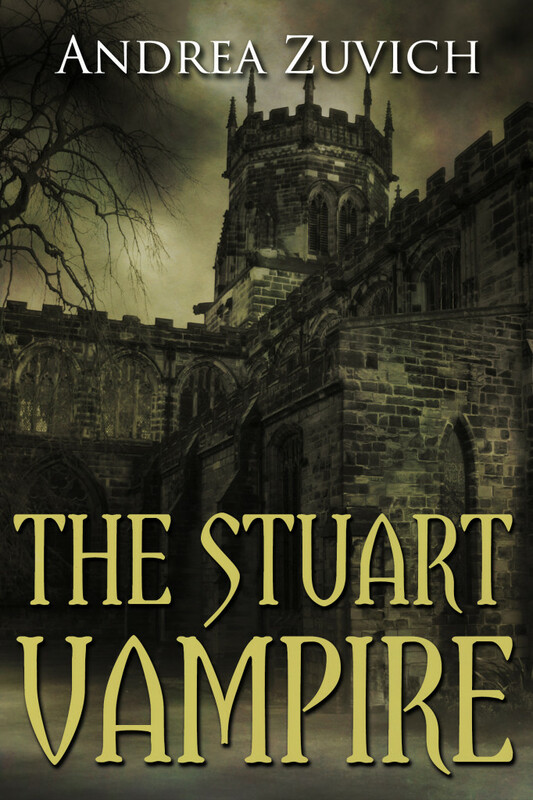 The young king’s escape begins on page 92, leading into Part Two: The Roman Catholic Underground, which takes him through Catholic recusant family households with secret priest holes, heavily forested areas, ruined monasteries, and more. In Part Three: A League of Gentlemen, we meet the famous Jane Lane, and Part Four: Reaction, Rewards, and Redemption gives readers a poignant look at a pleasure-loving languid monarch in his last years and on his (very unpleasant) deathbed – rather a different animal from the young man he was during his great escape. Although this book is certainly informative and enjoyable on its own, I strongly advise potential readers who are unfamiliar with the English Civil Wars to read Spencer’s Killers of the King first before reading this book because things will make much more sense within that context. I would also suggest Blair Worden’s The English Civil Wars 1640–1660 (2010) as well. This work is a thrilling adventure full of suspense and danger; the ending I found bittersweet. In my opinion, one of Spencer’s greatest talents lies in his ability to bring historical records together and weave them into a very human narrative that can’t help but touch one’s soul. Thanks to Charles Spencer, from whom I received this book in exchange for an honest review. Well, you’ve put this book on my Christmas list, Andrea. And thanks for the other recommendations to fill out the picture. The English Civil Wars do require familiarity with many people, religious diversity, political chaos, and an appreciation of human nature. Immersion is the best way to appreciate the significance of this six week romp in the English countryside, dodging Roundheads. 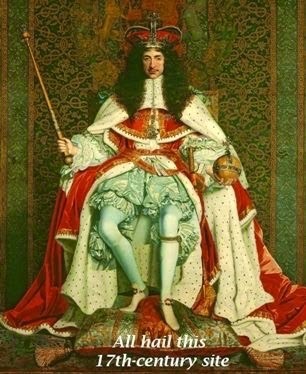 Charles II owed much to those country Catholics. I will definitely add this book to my collection. When Charles’ own account of his escape (dictated to Pepys) was published it was called a miracle. It certainly was miraculous as he escaped right under the noses of Cromwell’s soldiers against all the odds. His experiences stayed with him for the rest of his life until his poignant final moments. I love details like he was always obsessed with shoes after he had to discard his finery for ill-fitting shoes that caused his feet to blister and bleed. Charles’ time as a fugitive shaped his monarchy. He was a survivalist who vowed never to ‘go a travelling again’. He was complex, extravagant, manipulative, sometimes ruthless. 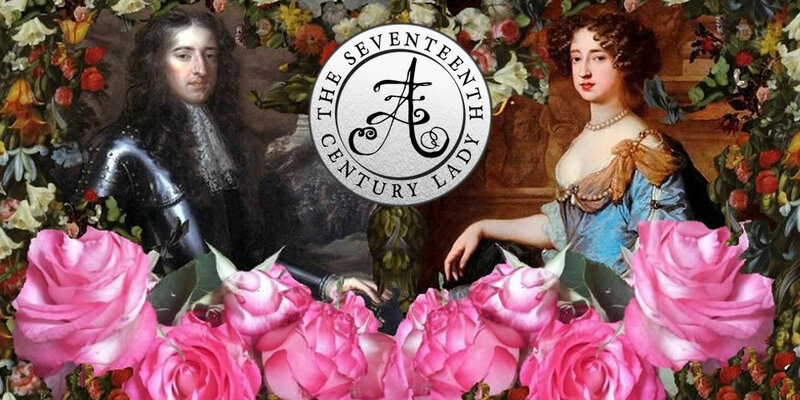 However he also had humility and a rare common touch which manifested when he rolled up his sleeves and stood with Londoners to fight the Great Fire, and in his enduring love affair with Nell Gwyn. A remarkable story made the monarch a remarkable man. Interesting approach to what is beyond doubt the greatest man hunt on English soil. Charles Spencer had a problem with the retelling of this enthralling story in that Richard Ollards long established “the escape of Charles II” is an excellent piece of literature.one that is fast paced and takes the reader from start to finish with out diversions that detract from the journey. So having read Charles Spencer’s version how does his work compare. of the events, drawing in background information which although pertinent are not totally necessary to tell the tale. Frequently giving the reader opportunities to put the book down without the excitement to pick it up again. This then is the crux! Ollard’s book is concise, exciting, enjoyable whereas Spencer’s will leave the reader with a better general grasp of the day!! So what am I saying! Well if you are a visitor to the 17c without a desire to buy another book of this century’s history then buy both. If you possess books of this period then go for Ollard’s. Finally if you really don’t like history fiction at all but love a great romping adventure then it’s Ollard’s offering for you my friend.